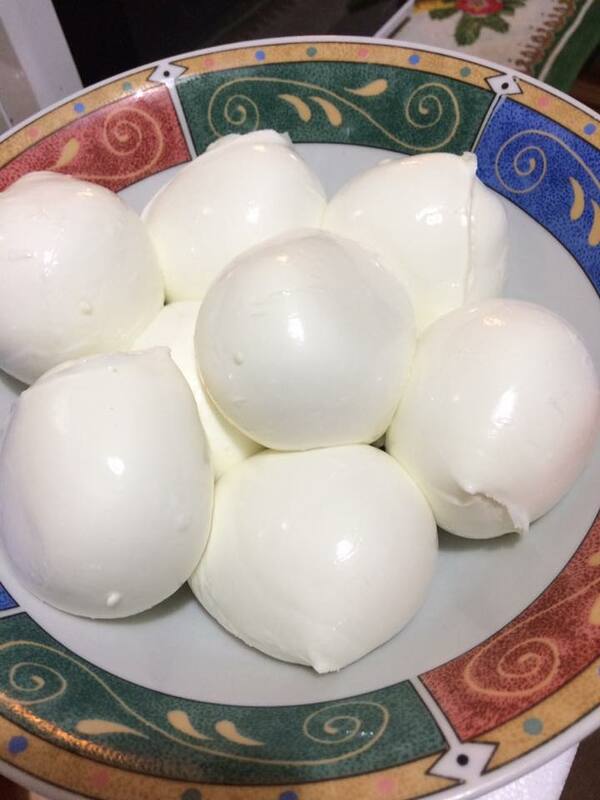 Fresh mozzarella is a type of pulled curd or pasta filata cheese which originated in Southern Italy. 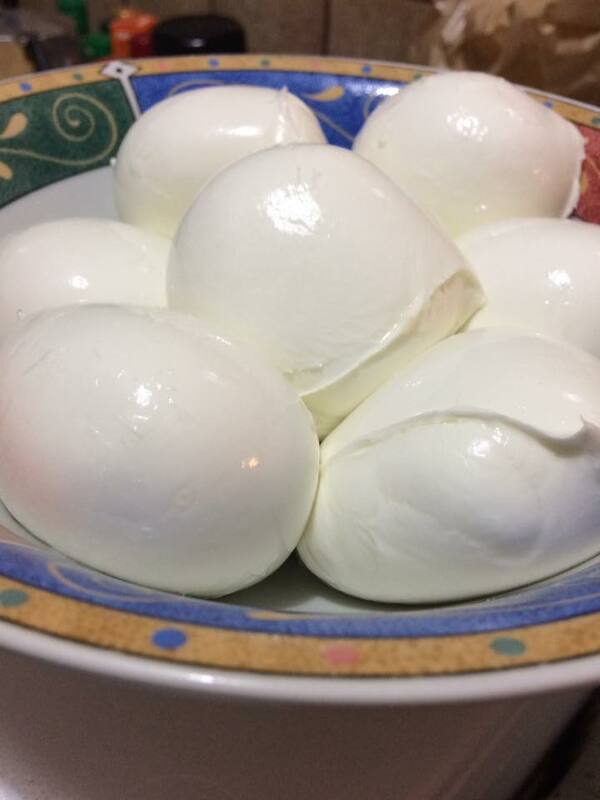 It can be made with cow’s milk, which is more common and easier to find, or water buffalo’s milk (mozzarella di bufala), which can be more expensive and tougher to find. PDO ((Protected Designation of Origin certification is regulated both by national commissions and by associations for that product) buffalo milk has a different composition from cow or sheep kind of milk, as it is rich in protein, fat and calcium. In Italy there is an important production of quality cheeses made with buffalo milk. One of the first buffalo cheeses appeared on the tables of the inhabitants of the Mediterranean peninsula was mozzarella, in the 12th century, but around 1570 we find the first written record talking about it. 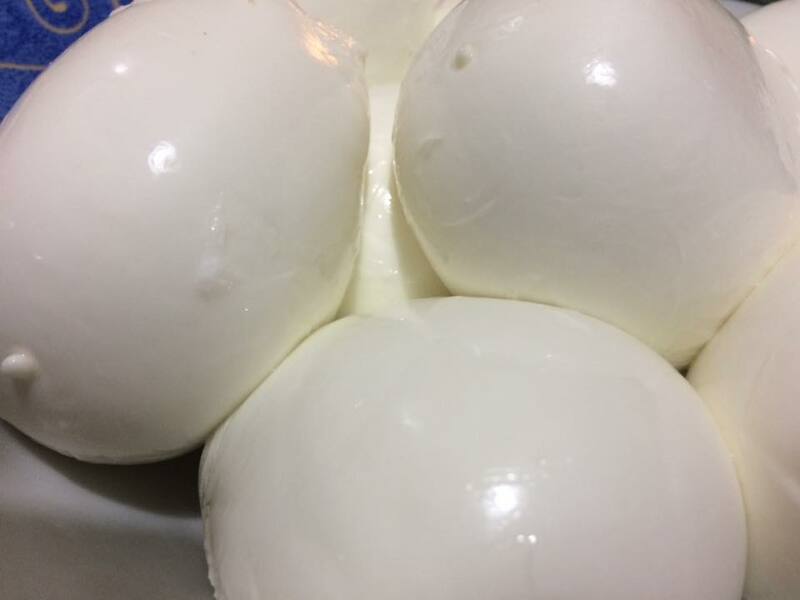 If you’ve ever bought mozzarella di bufala before, you know it’s not packaged like other cheeses. Imported by us directly from Campania – region of Italy – every week, these stretched curd cheeses from #GreatItaly embody the purity and goodness of buffalo milk. It is this fertile pasture, rich in wetland species, that gives the milk its delicate taste and unique aroma.